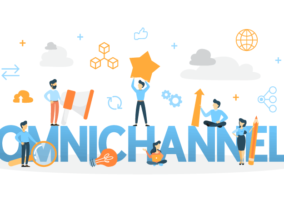 Do You Believe in Omnichannel Engagement Magic? Have you seen the latest Harry Potter film, Fantastic Beasts and Where to Find Them? It’s a world of magical creatures and half-truths that obscures reality – often leading to dangerous missteps. Even if you haven’t seen the film, you have probably felt the sting of a bad decision when you relied on myths and half-truths to be your guide. Myths and folk tales are part of all cultures, told and retold for generations, often in film. They have great power to inspire and connect us emotionally. But no one who values connecting with real customers makes business decisions based on myths. Why Are There Myths Around Omnichannel Engagement? Technology trends are continually evolving and businesses that are looking for new solutions need sound proof points to back up claims. 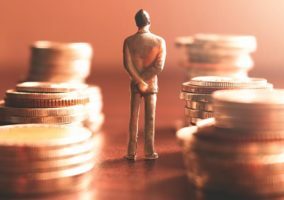 In the case of omnichannel engagement, there have been many white papers, analyst research reports, and case studies that validate the business benefits. Then why do the myths exist? Because we’re human. Look at ancient Greek historian Herodotus, known by his critics as “the father of lies.” In 440 BC, he described the mythical phoenix as real, yet admitted that he had never actually seen one – he picked up the story from people he met on his travels. This myth remains part of our culture, most recently as “Fawkes the Phoenix” in Harry Potter novels and films. Myths often develop from stories that deal with our fears and the perceived risks of the unknown. Think about it: Until recently, omnichannel engagement seemed like some magical fantasy. How could you possibly guide customers from start to finish with full visibility across the journey? While myths may serve to unite people with similar beliefs, they can also bind us to outdated ideas that are not based on proven facts. In Fantastic Beasts, it’s hard to tell what’s real and what matters in a world where people and things are often not what they appear to be. There’s a lot going on, but no single view across everything you experience to help you understand context. Sounds like multichannel. Multichannel and omnichannel differ in fundamental ways. Multichannel means you can engage with customers on multiple channels. But not in real time or across channels for the entire customer journey. Customers can’t jump between channels, a now common way of interacting with businesses, and have contextual interactions follow them. There’s similar misinformation about CRM solutions. CRMs let you service customers through digital channels, but can’t track customers across those channels. They require a human being in the loop to assess the available context and then manage the interaction intelligently. 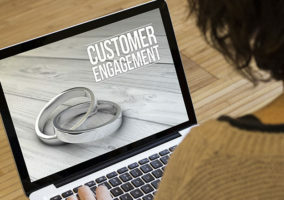 Omnichannel engagement is foundational for breaking down operational silos for a seamless, personalised, and context-appropriate customer experience. Maybe you’ve heard of this myth: Omnichannel is complex and expensive. When you lift that invisible cloak and take a deeper look based on business results, the myth evaporates. It’s not magic. Omnichannel engagement delivers results through the use of a single customer experience platform. It supports all channels, and can integrate with existing IT systems. This greatly simplifies management, especially when compared with inefficient, siloed systems that manage single interactions at a time. To further reduce complexity, most companies start with a phased approach to help maximise success and minimise disruptions. For example, you can implement a customer experience platform on top of your existing PBX system before migrating to an integrated, SIP-based telephony infrastructure. Keep it simple by starting on a project that makes sense for your business and build out from there. 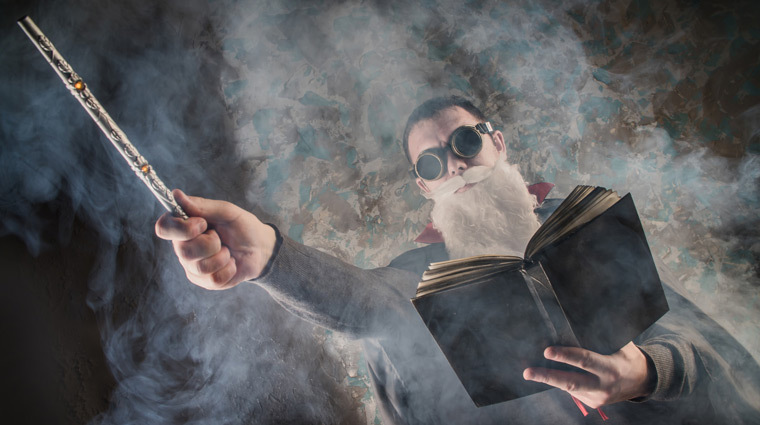 Whether it’s a phoenix, niffler, bowtruckle, or tales from a contact centre stuck in 2000, mythical creatures and magical stories from long ago can cloud your decision-making. Can you see beyond the old ways of thinking? What Is the Technology Behind a Good Omnichannel Solution?